Adopted by celebrity and fashion victim the tie & dye caused a furore! Everything began with the Californian surfers with their golden hair much lighter on the spikes. Easy to wear and requires less maintenance than highlight, he keep doing his show in the streets. Will it be limitless? 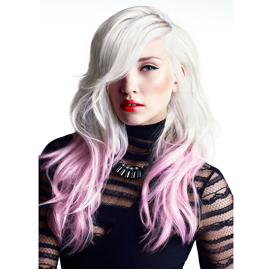 A golden blonde that attenuates platinum spikes, Redken takes over the ultra blond trend. The hyper contrasting of L'Oréal goes from brown to platinum blonde. 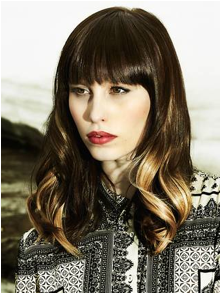 The Biosthétique made ​​a glittering sophistication from brown to golden blonde. Softness, shine and lightness are settle at Dessange . 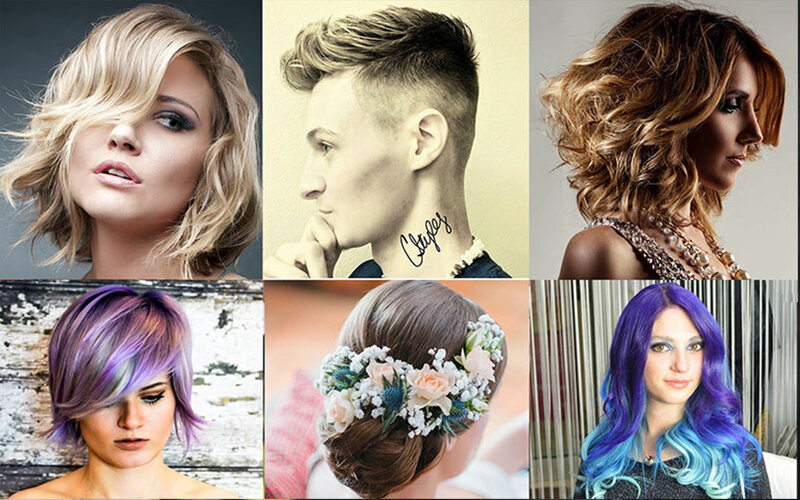 Eugene Perma astounds us with these amazing hairs with shades of warm tone. Perfectly done. 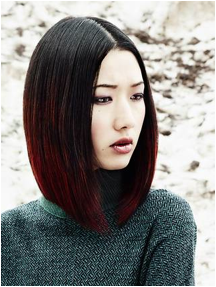 A Japanese look that sets the tone and underline this bob, by LaBiosthétique . 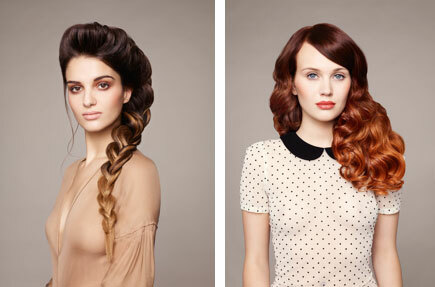 Go forGo for Balmain Extensions and try all your craziness! 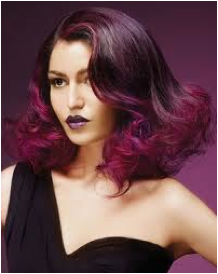 The Punk version from Toni & Guy put in reflection tones of lilac on white platinum. 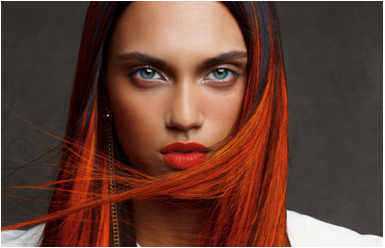 Coppery tones and flashy red on a brown base, Schwarzkopf offers high contrast colours. 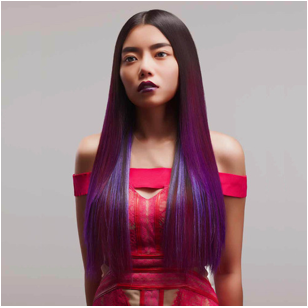 Toni & Guy modernizes the tie & dye in lavender and deep violet blue in extra smooth version.